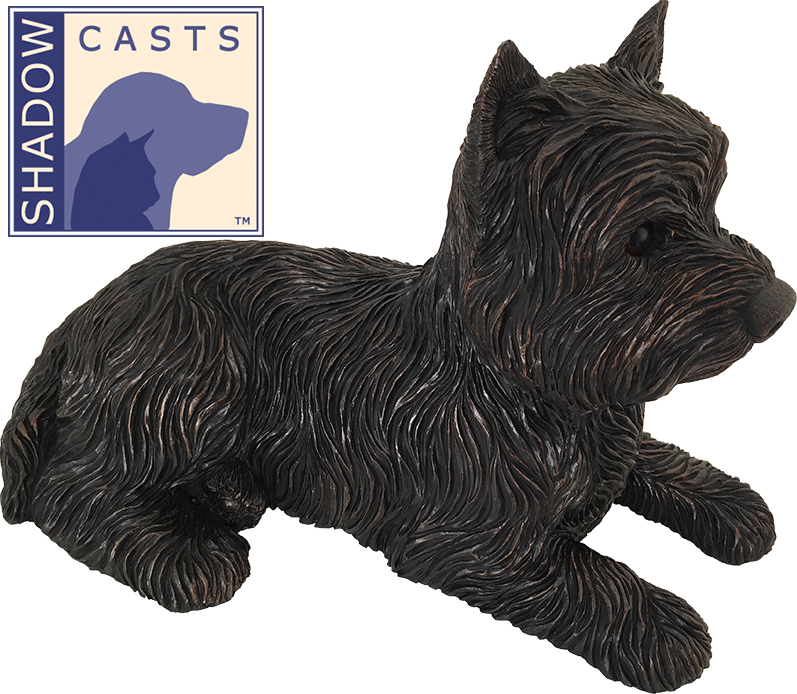 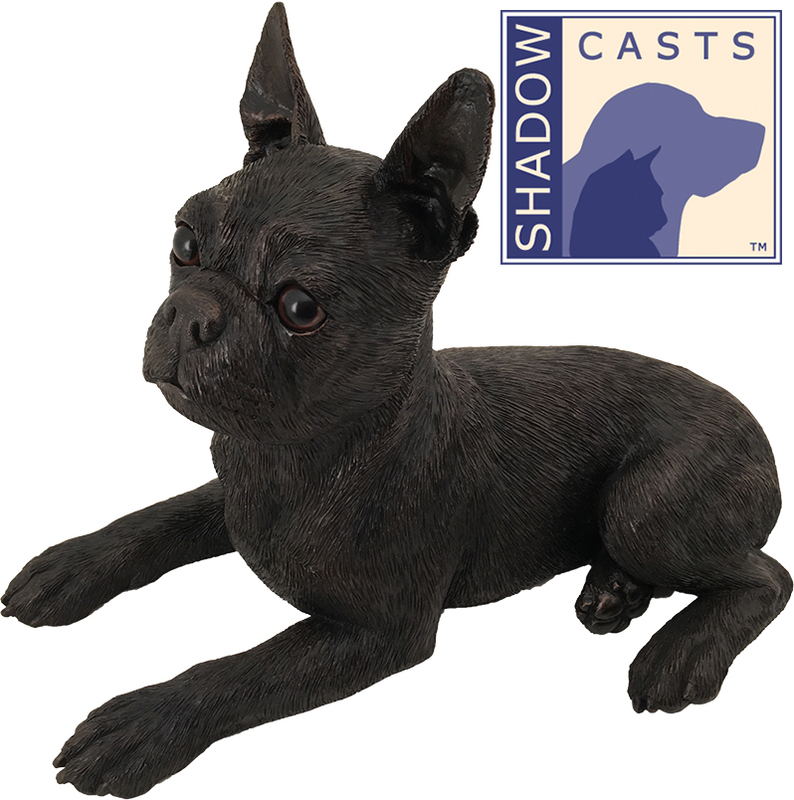 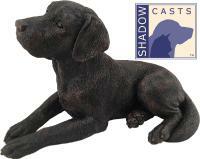 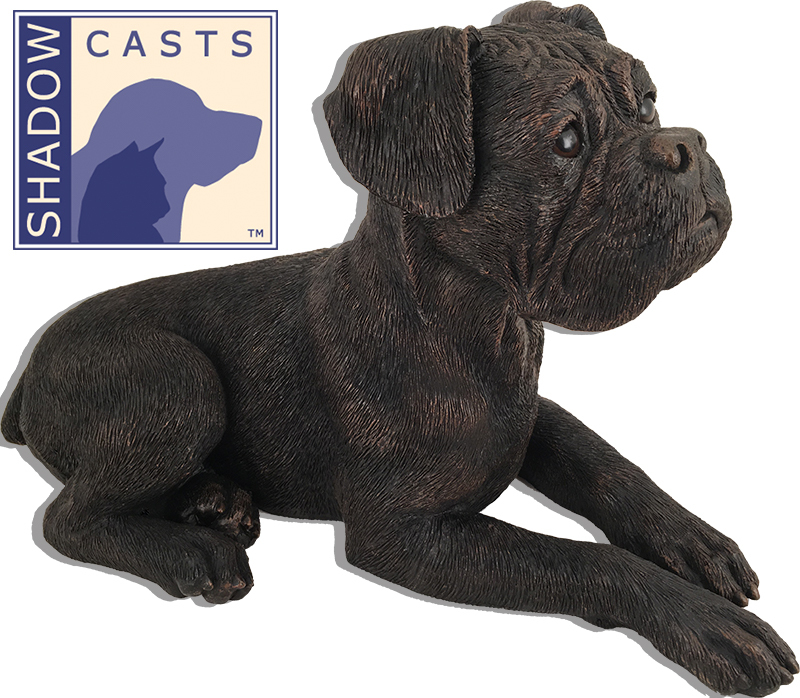 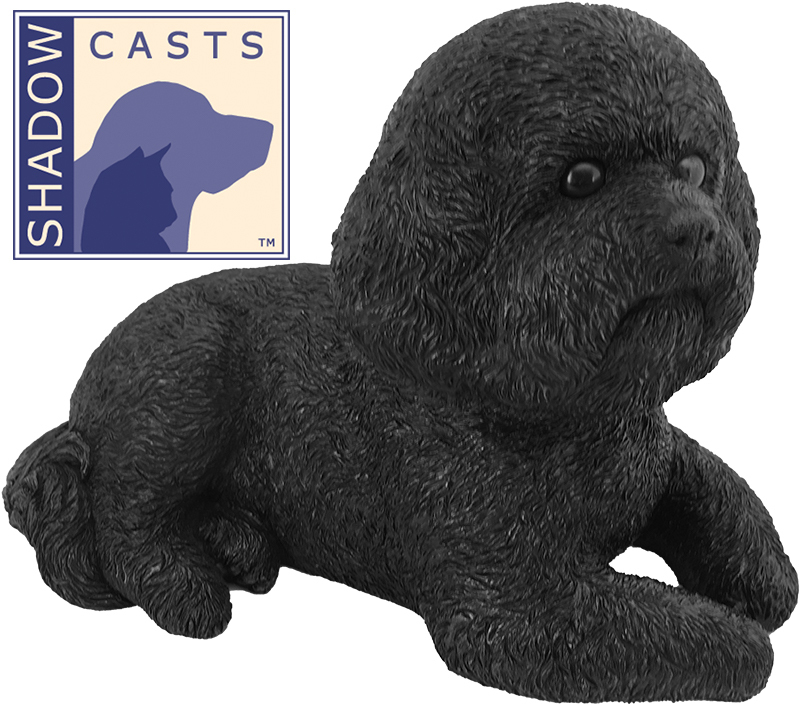 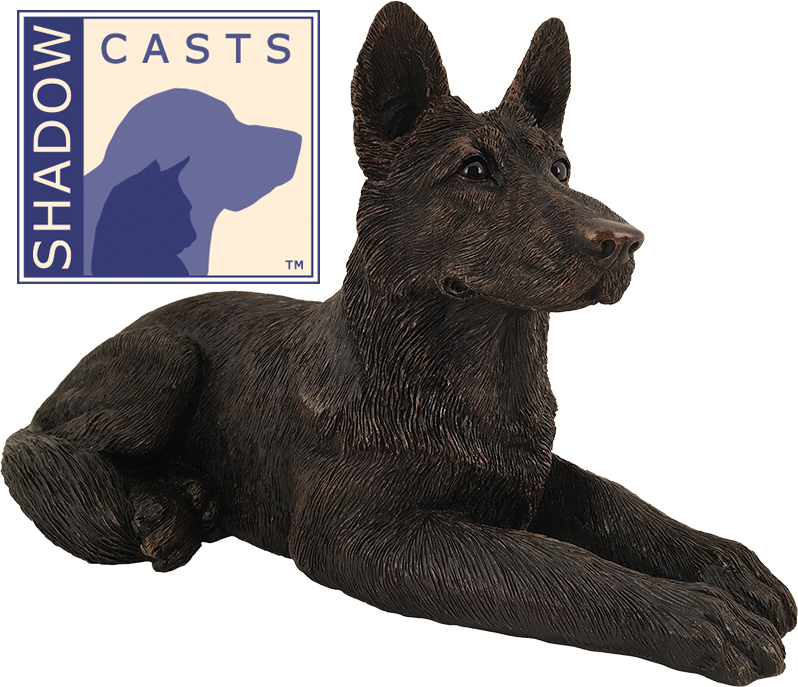 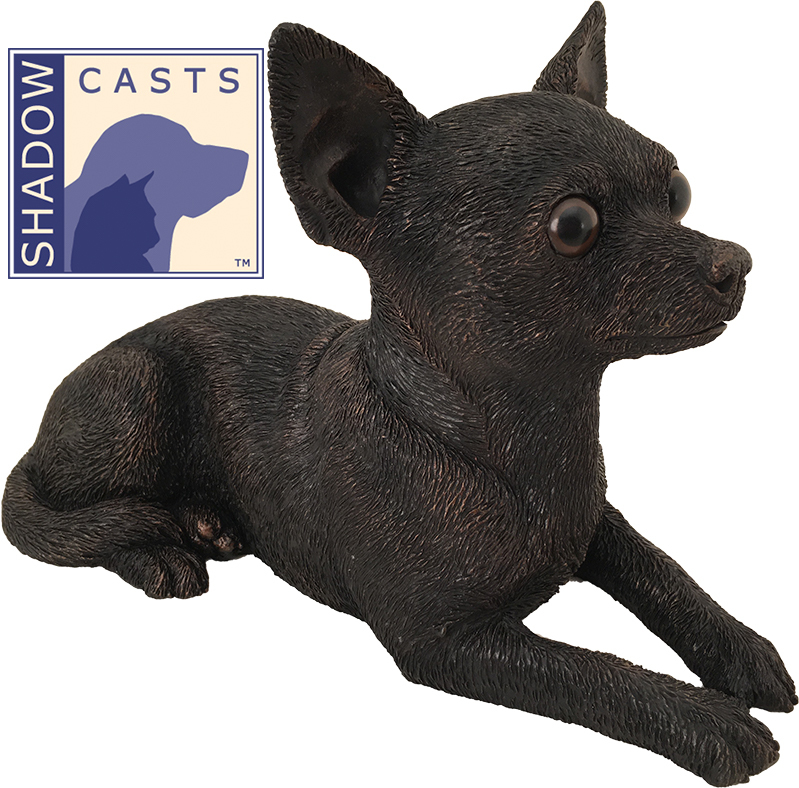 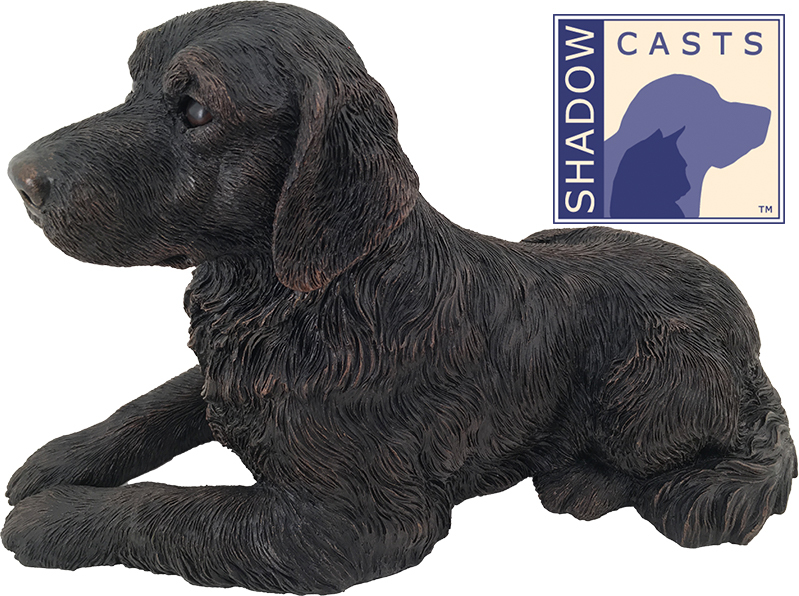 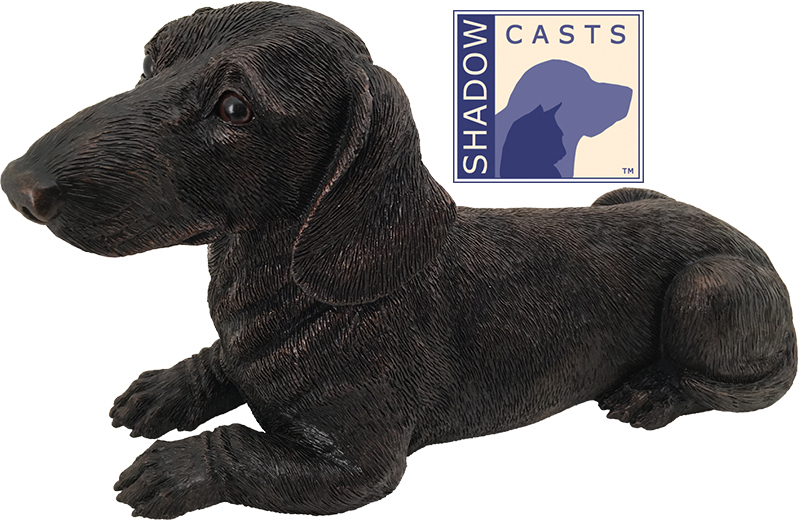 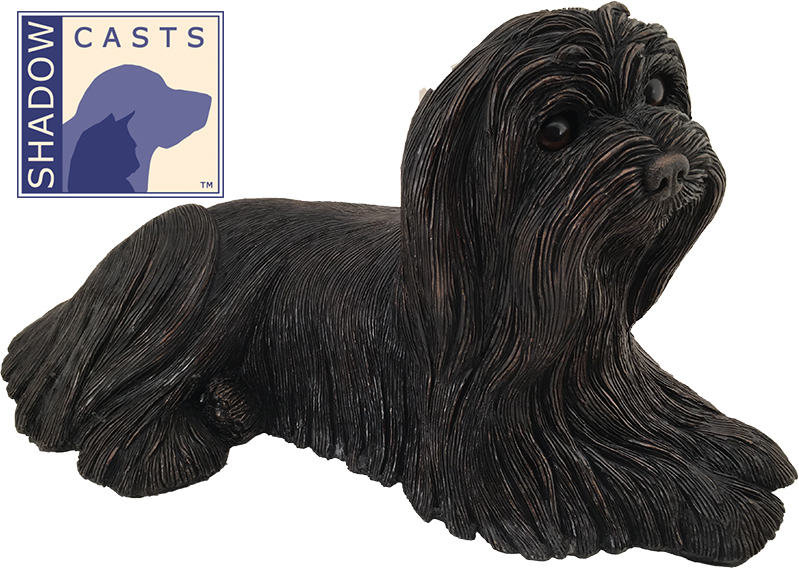 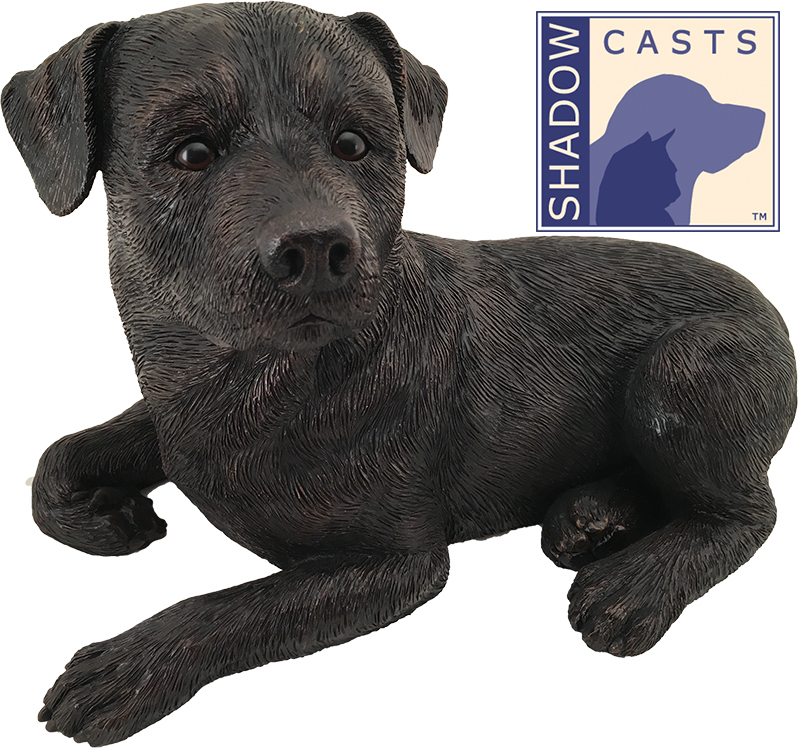 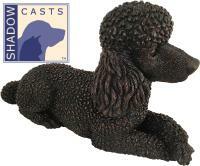 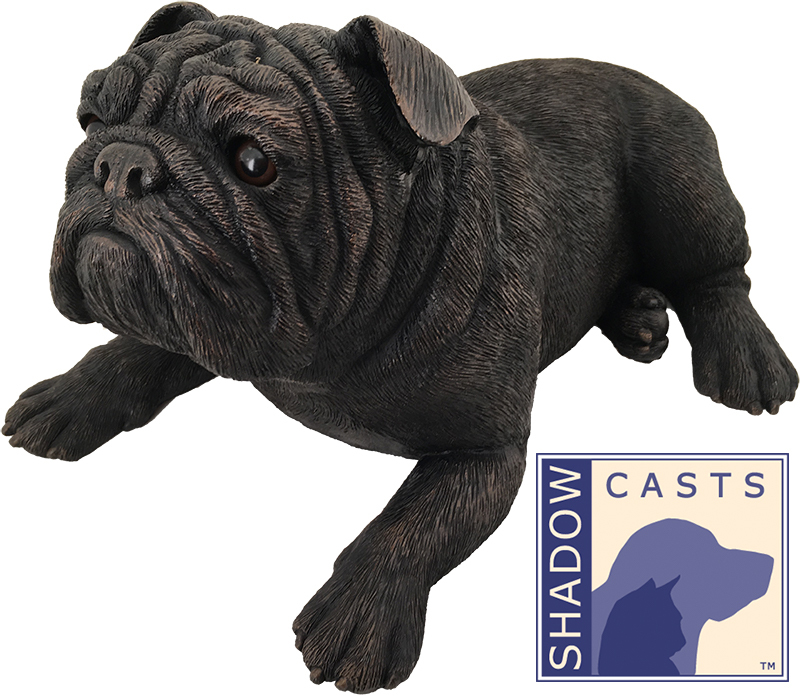 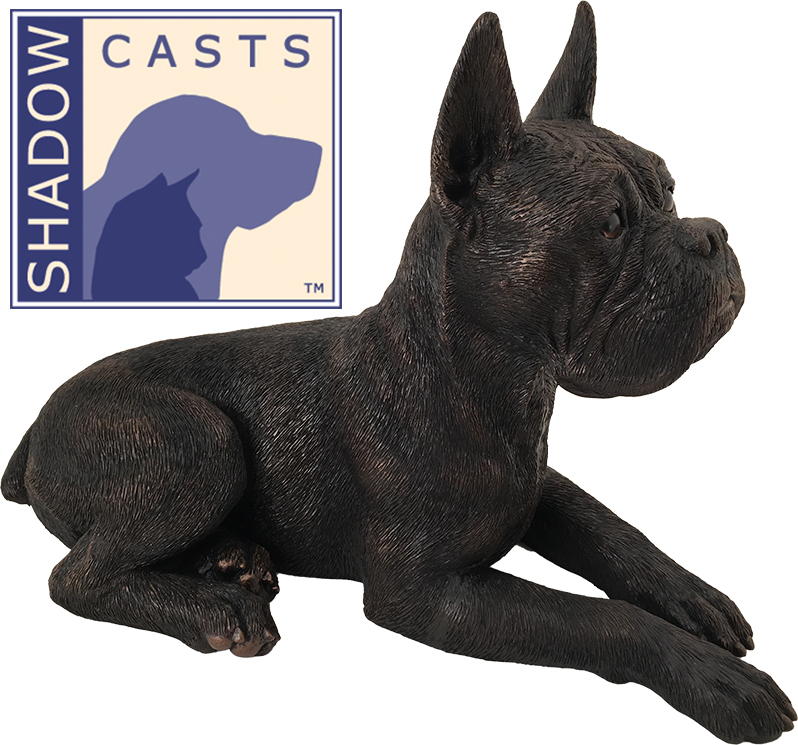 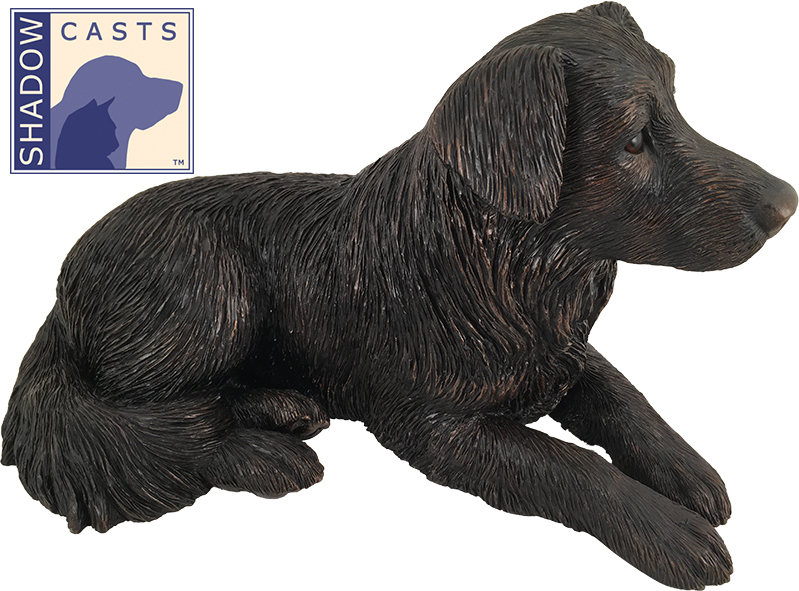 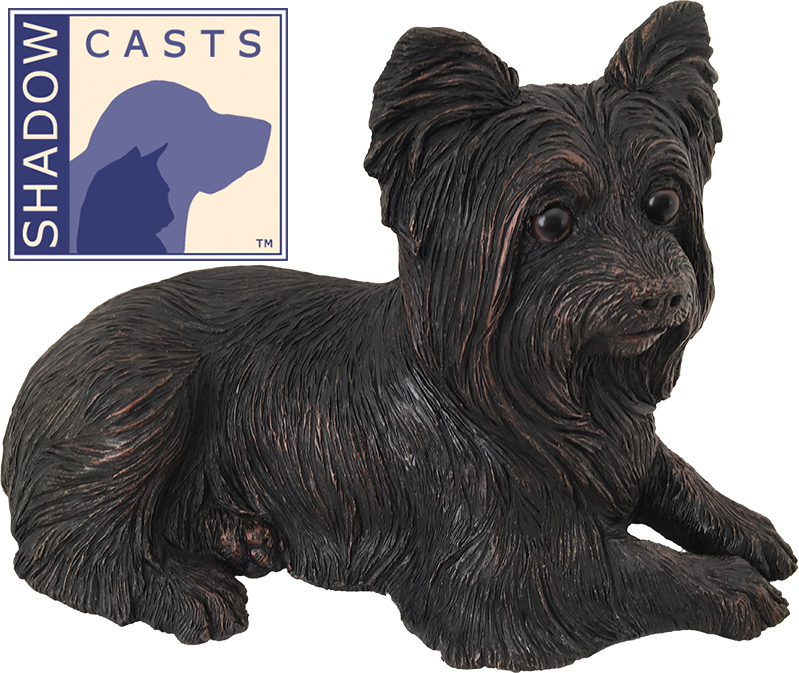 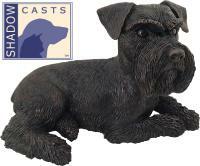 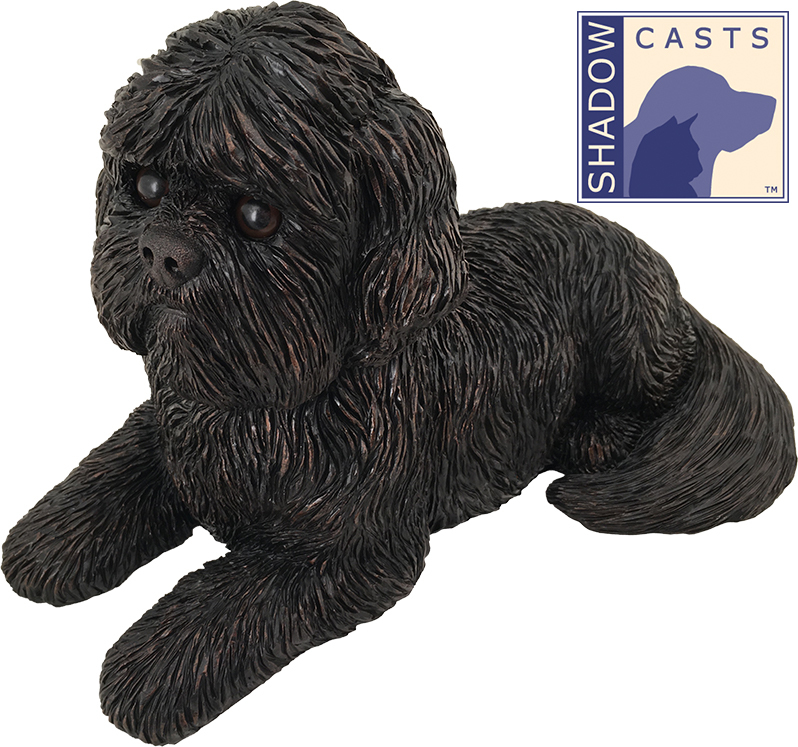 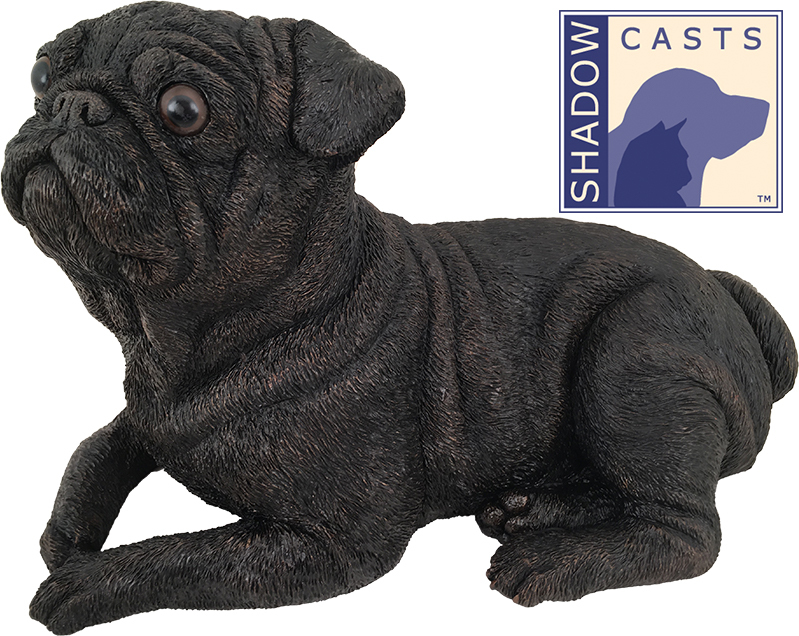 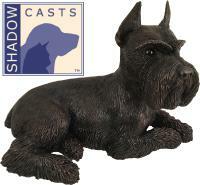 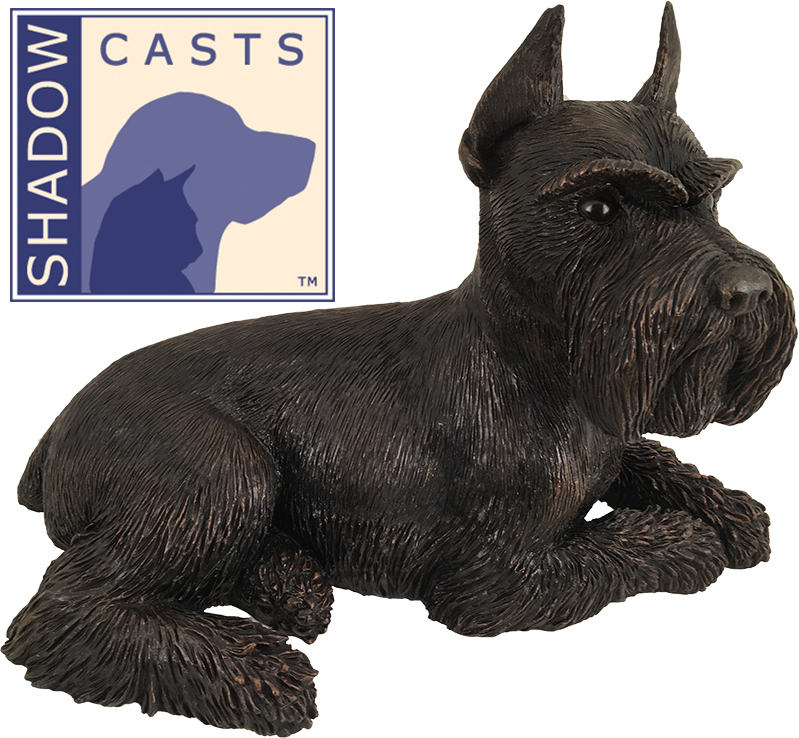 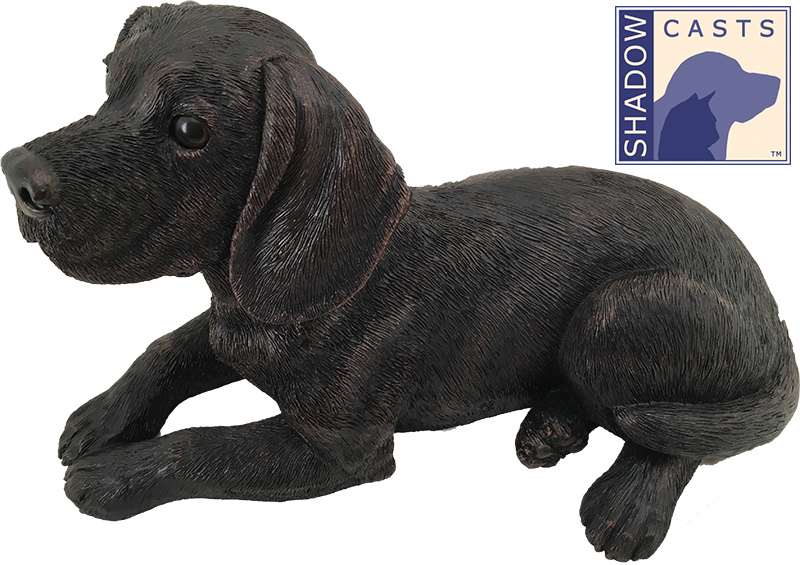 These exquisite bronze dog statues are cast from high quality resin and have a 4" metal plug on the underside belly of the urn for easy insertion of your beloved pets cremains. We offer a 100% Satisfaction Guarantee on these products. 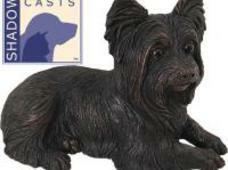 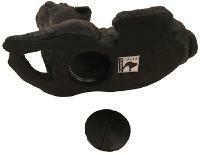 4" metal plug on the underside belly of the urn for easy insertion of your beloved pets cremains.